July 30 - Aug 10, Mon. – Fri. 2:00p.m. - 3:30p.m. 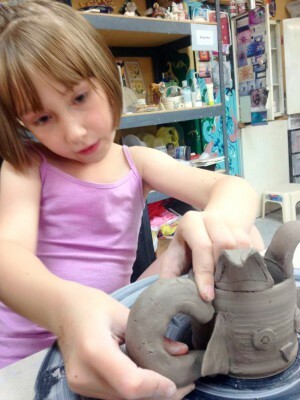 Children will be encouraged to use their imagination while creating beautiful works of art with clay. These creations will be dinnerware safe and or great accent sculptures for gardens and flower beds. 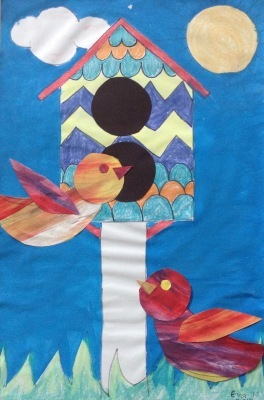 Aug. 16 & 17, 9:00a.m. – 1:00p.m. 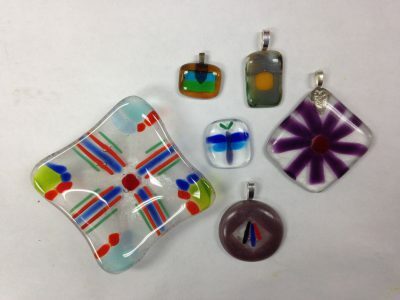 pendants, candy dish and a window charm. Aug 6 - 9, Mon. - Thur., 1:00p.m. - 2:30p.m. 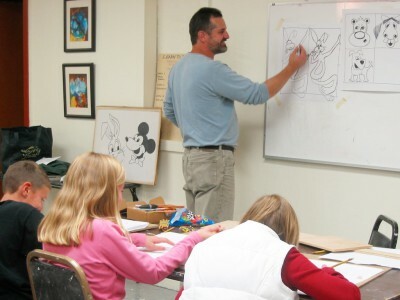 This camp includes 1 hr of drawing technique instruction followed by 1/2 hour of project drawing each day. 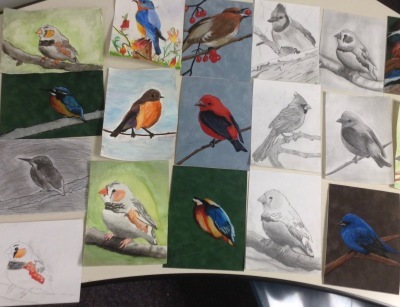 Students will take home one completed colored pencil drawing, on wood, ready to hang. 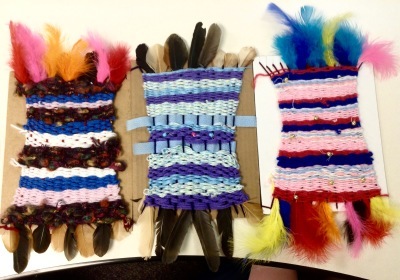 During this week long camp, students will learn and explore a variety of mediums in art from watercolor and sketching, to weaving and metal foil embossing. Each day will lead to a new discovery. 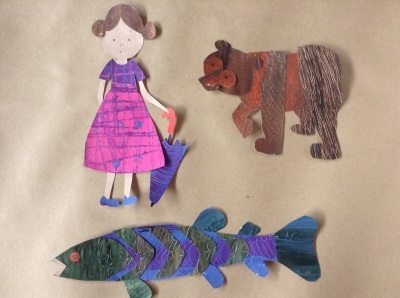 Students will learn to "build and assemble" their projects and elevate it from craft to fine art. Fairies live deep in the woods and in our flower beds in small structures where gnomes, butterflies and all their magical friends can visit. Sticks, bark, dry grasses, pebbles, shells, feathers, pine cones and nuts are just some of the natural materials that will be used to make a whimsical habitat to place where you know the fairies are fluttering.